Crowbar® Snow is the first Oakley ski goggle with struts to balance and distribute frame pressure for all-day comfort. 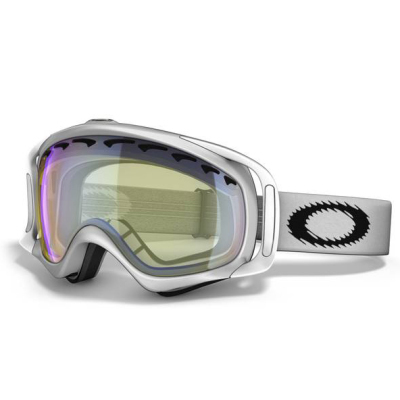 Long before it became a global leader in sunglass technology, Oakley was obsessed with inventing the world’s best goggles. 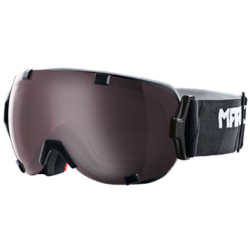 Crowbar® Snow is the latest milestone of that 28-year obsession, and it takes goggle technology to the highest elevation of performance. 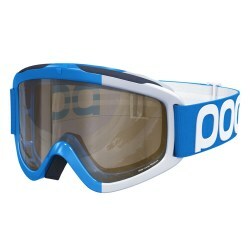 Crowbar® Snow is the first Oakley ski goggle with struts to balance and distribute frame pressure for all-day comfort. We engineered the contact area to match facial contouring for a precise anatomical fit. Silicone backing keeps the strap in place. Triple-layer fleece face foam maintains comfort while wicking away the sweat of all-out sessions. 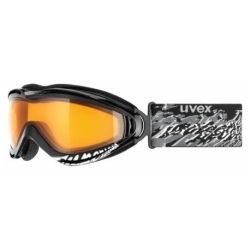 The lightweight and flexible O Matter® frame is combined with optically pure Plutonite® lens material to achieve impact protection that meets ANSI Z87.1 standards while filtering out 100% of all UV. The extended lens size is shaped with curvature that opens your peripheral and downward view, and the patented innovations of High Definition Optics® (HDO®) maintain startling clarity at every angle of vision. 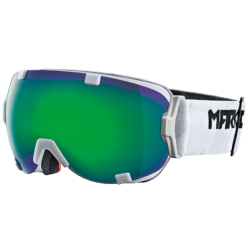 Even the best optics on the mountain are useless if fog buildup corrupts your view, so the lens in this performance goggle is enhanced with a permanent, specially formulated anti-fog treatment.